Custom cabinets make great storage areas for the garage and inside the house. 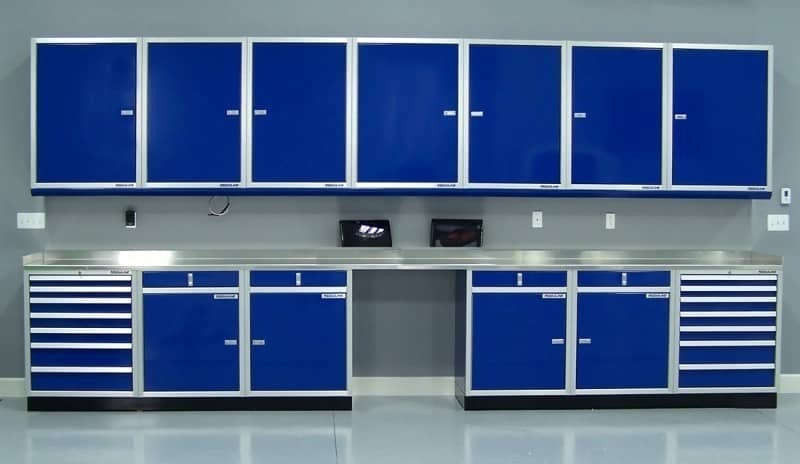 The majority of our customers buy storage cabinets for their tools in their garage, shop or trailer. However, we also have a group of customers who enjoy our cabinets inside their homes. Here’s a few ways you can bring custom cabinets inside your home and get organized. Custom cabinets add style to any room. Many places like the kitchen, garage, and bathroom can be tight areas that need space organization. To start with, nobody likes a disorganized kitchen. Just imagine walking into a kitchen where the grocery products are stuffed in every place and even mixed with bread, wines and canned products without following a certain order. It’s quite a scene. 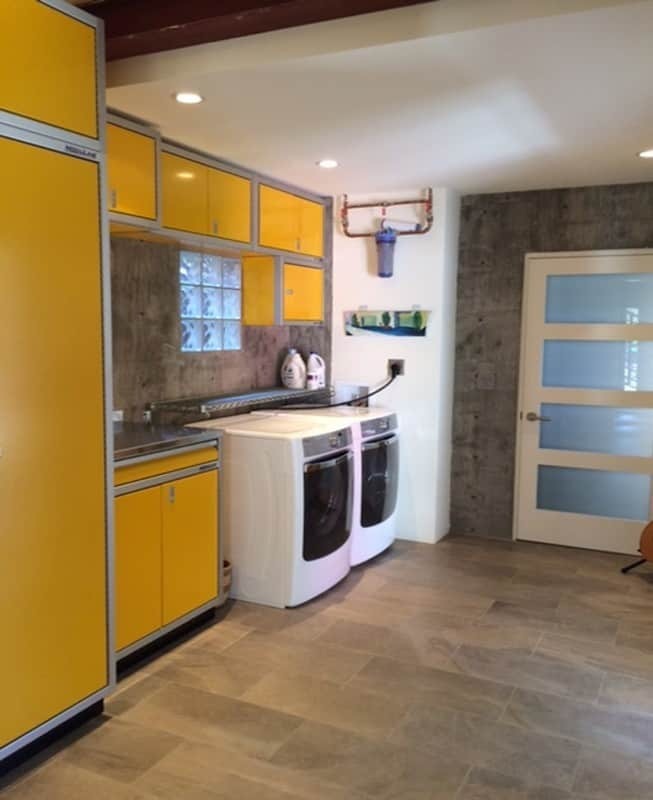 Everyone would want a kitchen where things can be accessed with ease and that is why the kitchen needs to be organized into personalized units. The same applies for the laundry to avoid having a mess there. In the kitchen, consider Moduline’s closets for stand-up storage you can use as a pantry or for the organization of cleaning supplies. It is a free-standing unit that fits against a wall and can be equipped with shelving or have enough space for mops, brooms, and a vacuum, or other kitchen supplies. In the laundry room, our space organizers have multi-duty jobs. They can function as an area for you to fold laundry, store laundry supplies, and more. It is easy to misplace bills and other important paper work in a disorganized home office. Having some of our cabinets in your home office can also function as a desk, storage areas for paper products or inventory, and many more uses. The living room is also another place where you want to access everything with ease, especially things like novels. Instead of having a bookshelf where you can see all of the books on it, you can store them inside of one of Moduline’s closets. 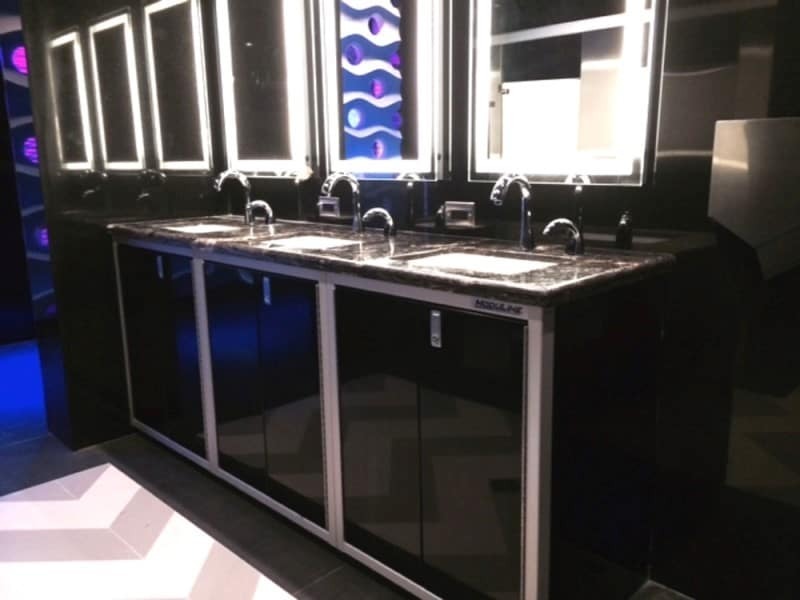 Imagine your bathroom with cool-looking custom designed cabinets. If you like a certain look, our cabinets can fit it with color, style, durability, and function. 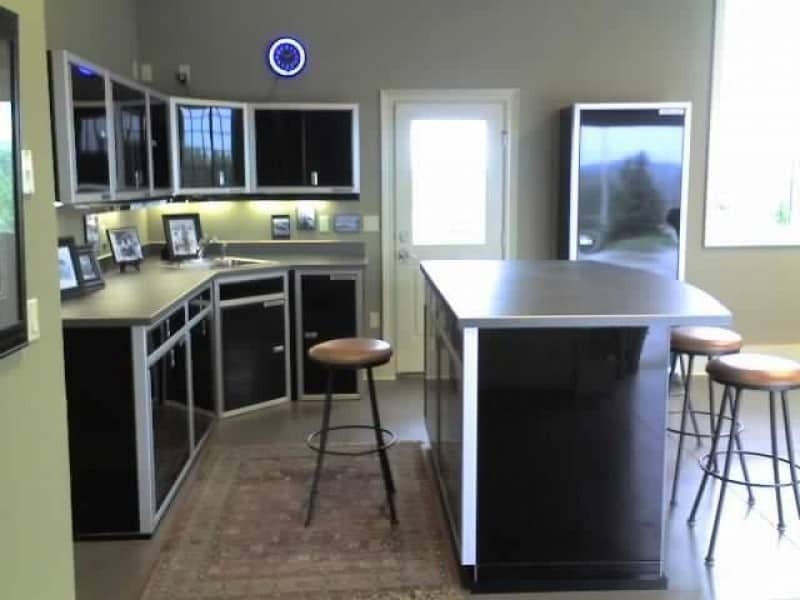 In all these places, order is essential and can only be achieved with the installation of well-built cabinets. If you are looking to equip your house with top quality customized cabinets, look no further than Moduline Cabinets.